Grants to new K.G. Jebsen Centres for Medical Research were announced on 15 February 2018. K.G. Jebsen Centre for B cell Malignancies, University of Oslo The K.G. Jebsen Centre for B cell Malignancies will address the unmet clinical need for patients with B cell malignancies. The centre aim to define specific molecular and signaling aberrations in cells from different B-cell malignancies, investigate effector functions and specificities of T cells in patients, characterize the tumor microenvironment and identify beneficial T cell subsets with functional testing in vitro and in vivo, develop novel CARs and immunomodulating biologics to more efficiently recognize and kill cancer cells. K.G. 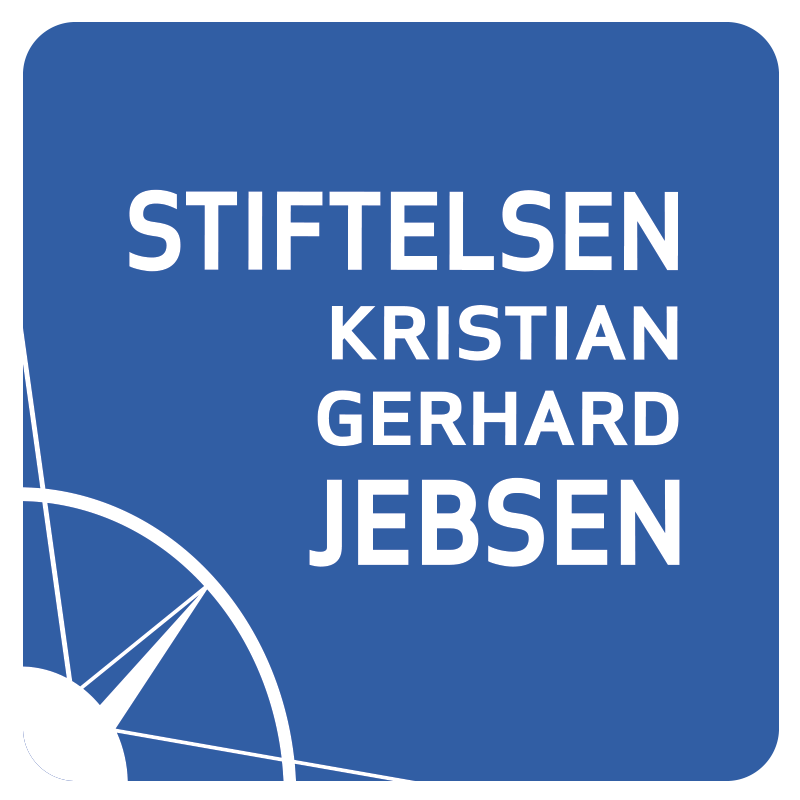 Jebsen Center for Genome-Directed Therapy in Cancer, University of Bergen The aim of the center is to identify genetic defects sensitizing solid tumors to chemotherapy and compounds targeting DNA repair and to exploit such defects for improved patient outcome. The center will combine expertise in state-of-the-art genomic analysis and solid cancer medicine, (breast, colon, lung and sarcoma), using data from ongoing clinical trials to explore genomic defects linked to therapy response.